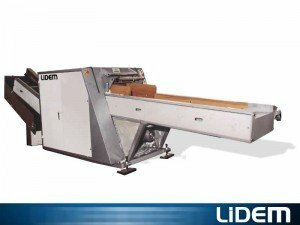 LIDEM offers on system ROTATOR cutting and grinding, a machine with working widths of 870mm and 550mm, with a variable cutting length (due to speed setting the feed belt) and a production capacity of plastics up 3.500kg / hour (depending on the size of the shredded material). 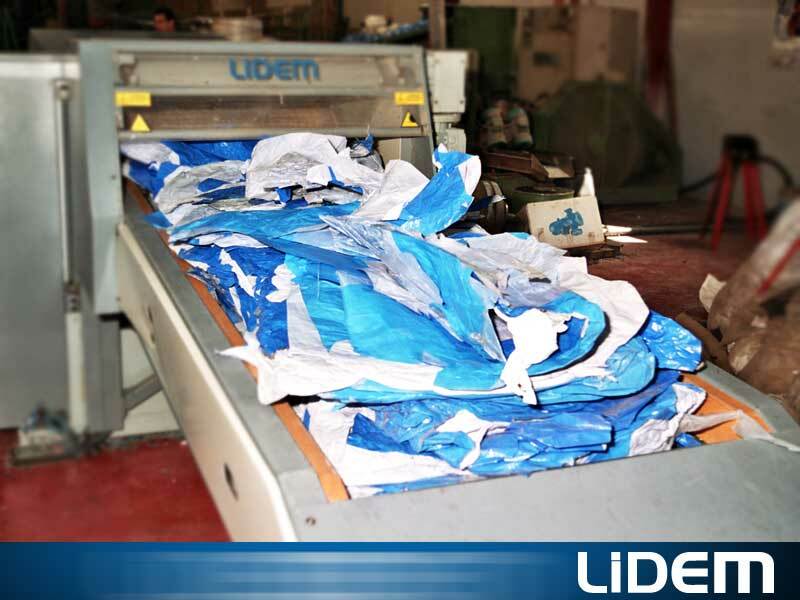 The cutting process begins with the advance of the conveyor belt variable speed (adjustment of the cutting length is easily accomplished from the control panel). Subsequently, they pass the rotary cutting system, consisting of several blades. Finally, the extraction weaver totally evacuates all shredded matter. 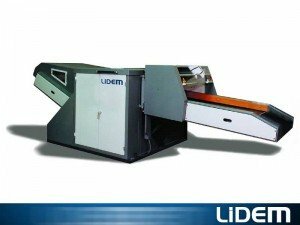 Depending on the capacity of cutting or shredding or shaped material feeding for processing that is required, LIDEM offers several models ROTATOR shredder.